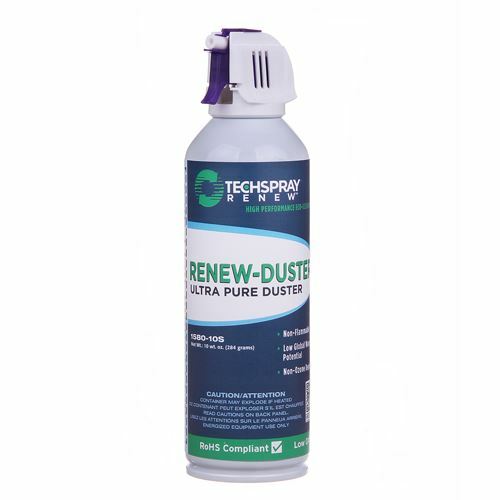 Renew-Duster is formulated with new HFO-1234ze propellant, with a fraction of the global warming potential (GWP) of HFC-134a and HFC-152a based dusters. 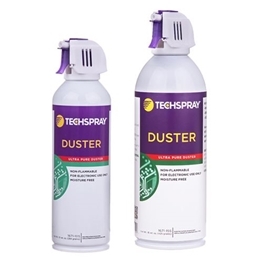 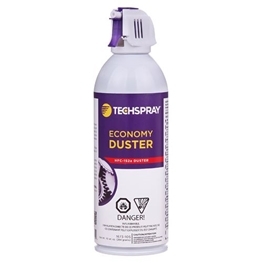 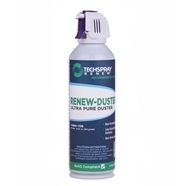 Renew-Duster is a drop-in replacement -- nonflammable, odorless, has low toxicity, and similar temperature. 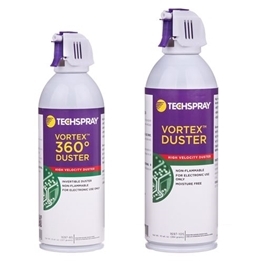 Because HFO-1234ze is lighter than HFC-134a, there is more volume and blasts per can.